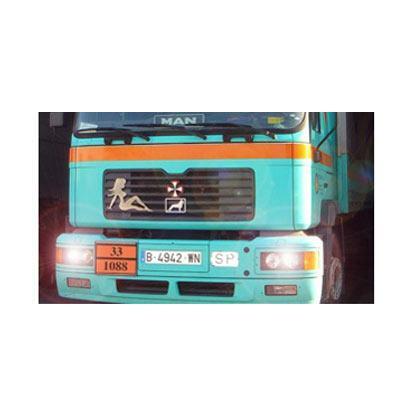 COTRANSA - CONTRATACIÓN DE TRANSPORTES SABADELL S.L., Bonded warehouses, Road transport, international forwarding agent, on EUROPAGES. 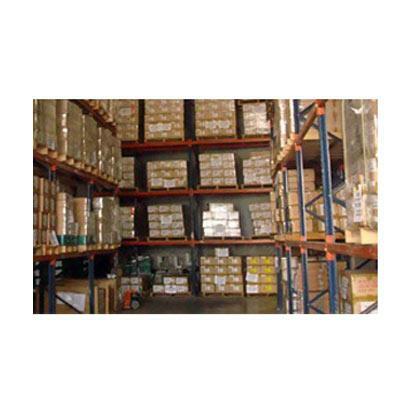 EUROPAGES > Bonded warehouses > COTRANSA - CONTRATACIÓN DE TRANSPORTES SABADELL S.L. 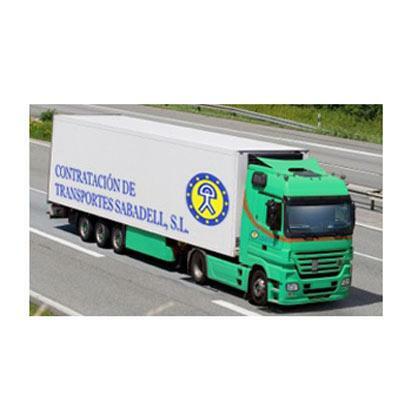 Contratación de Transportes Sabadell (COTRANSA) specialises in urgent deliveries and full loads. 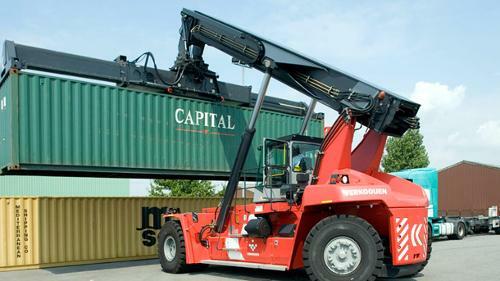 Cotransa has expanded over the years to offer a full range of services nationally and internationally, serving the whole of Europe. 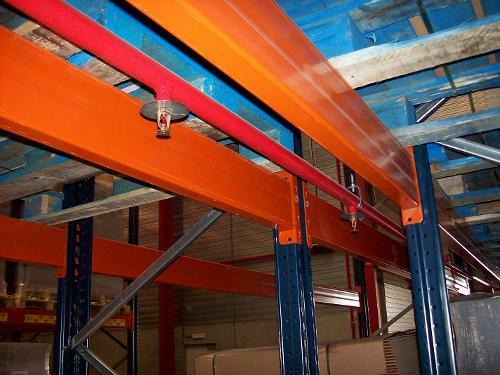 Our main activities are: national and international transport, ADR transport (hazardous goods), warehousing and distribution, customs warehouse.